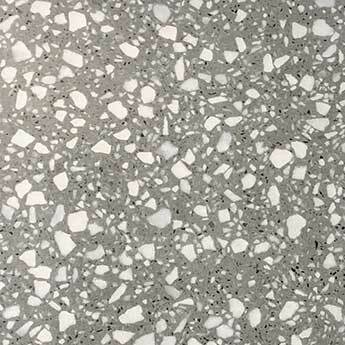 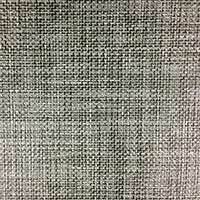 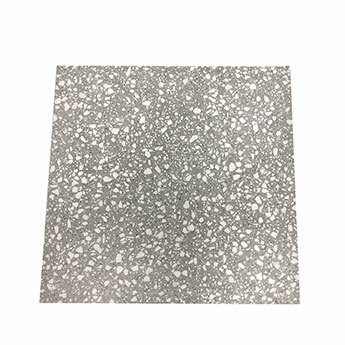 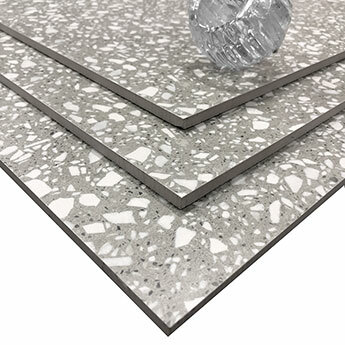 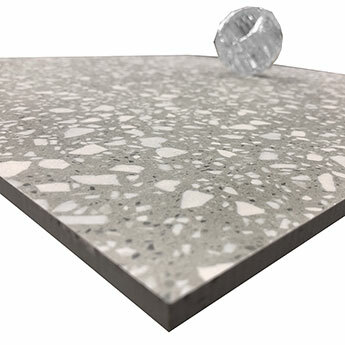 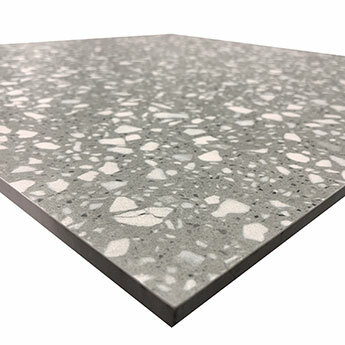 Comprising of a medium grey colour and white speckled pattern, these porcelain tiles provide homes, shops and offices with a stylish and durable covering. 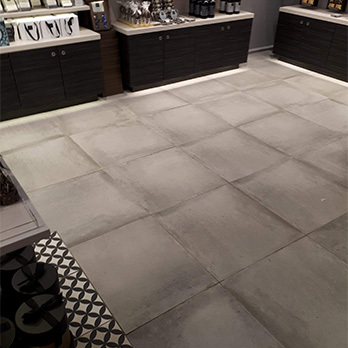 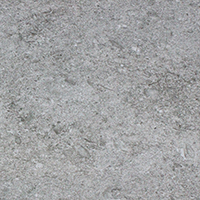 These hardwearing porcelain tiles are selected for high traffic areas of flooring including busy public spaces. 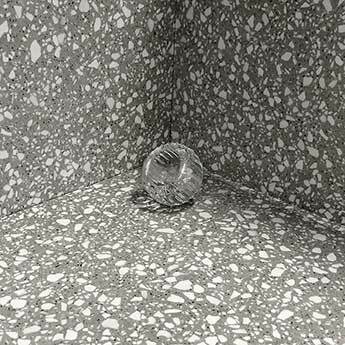 Speckled Matt Grey Agglomerate Tiles combine superbly with popular colours like black, white and brown as part of contemporary layouts. 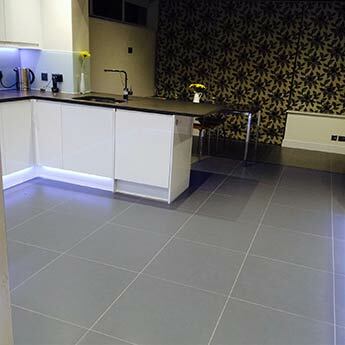 Not only are these porcelain tiles chosen for bathrooms and kitchens but also other parts of the home like hallways, living areas and conservatories. 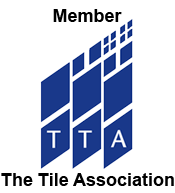 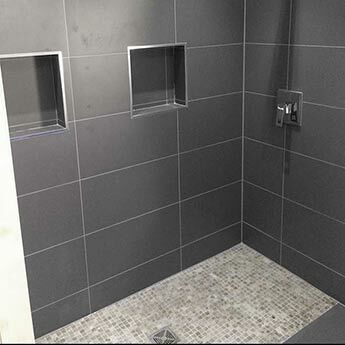 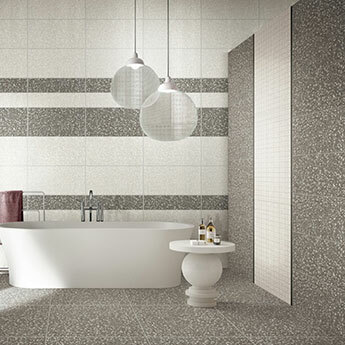 A sample will give you the chance to match these tiles with the other features within your chosen layout.